Kakao Games is excited to announce that it is featured during this weekend’s Steam Lunar New Year Sale. 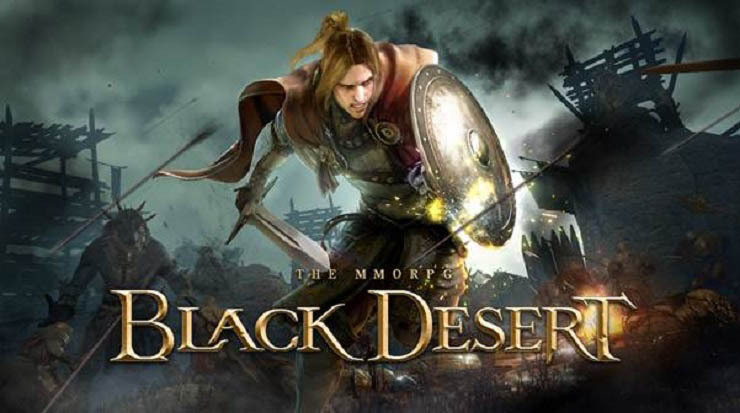 Adventurers can save 50% on Black Desert Online as well as on its premium DLC packages. The same promotion is also available on blackdesertonline.com. The Lunar New Year Sale starts today up until the 19th of February at 18:00 UTC. To celebrate the Lunar New Year, Kakao Games and Pearl Abyss have prepared a whole new PvP “Arsha” server to specifically cater for the competitive player. The server will be added on the 21st of February after the regularly scheduled maintenance cycle. Eager combatants will be pleased to know that the PVP (Player vs Player) balance on the Arsha server will be adjusted to incentivize players to engage each other in combat and to provide for more spectacular clashes. All characters will have stronger PvP defense ability and will be immune to Crowd Control skills for a certain amount of time if they have been hit by CC attacks three times (such as Knockdown, Bound, Floating, Stun, Grapple) allowing for dynamic counter-attacks. Players do not have to worry about karma loss in the Arsha server, but if their character has built up negative karma in other servers, this will carry over. All PvE monsters with the exception of Field and World bosses will be present and can be slain to regain your karma. For more information on this week’s community events, patch notes and news, please check blackdesertonline.com.